Here it is - only 8 days left until Christmas! 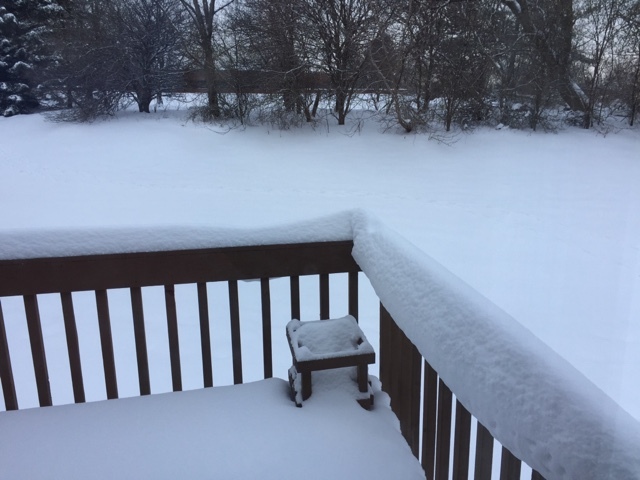 It's definitely winter here in Michigan with a number of inches of snow on the ground and more in the offing. Brrrrr cold too! 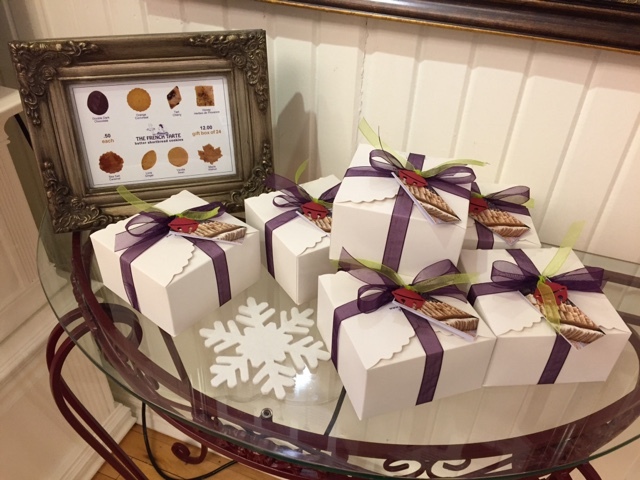 I've been busy baking and packaging my assorted shortbread cookies at Patricia's Chocolate shop in Grand Haven. 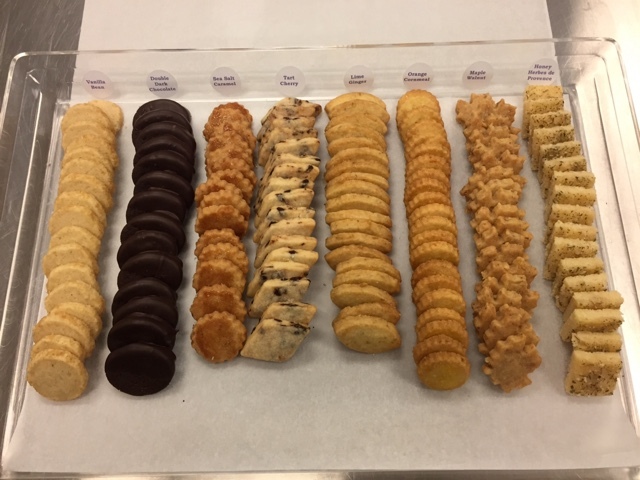 There's a miniature version of the shortbread bar, reminiscent of my days at Hope Artiste Village in Pawtucket RI, from which customers can choose their favorite flavors for simple packaging in small bags. And then there's a small display table for the gift boxes with signage compliments of Paul Christopher, Patricia's husband and graphics guru. What a talent! It's a whirlwind of activity at the shop this time of year, and Patty keeps everything under control with her ever steady presence and attention to detail. You should check it out! Patricia's Chocolate at 126 Washington Ave, Grand Haven MI. You'll be happy you did.